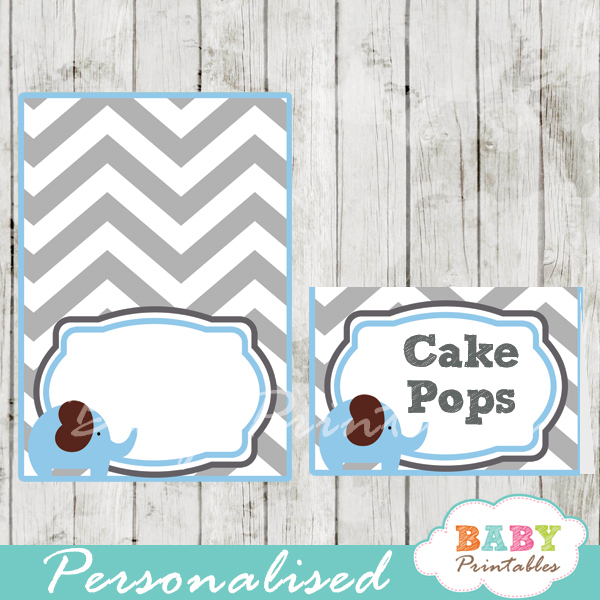 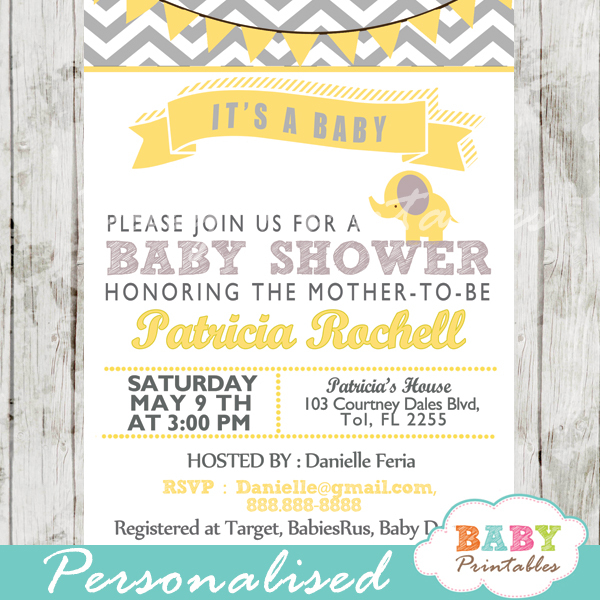 Celebrate your little peanut with these boho chic elephant baby shower invitations. 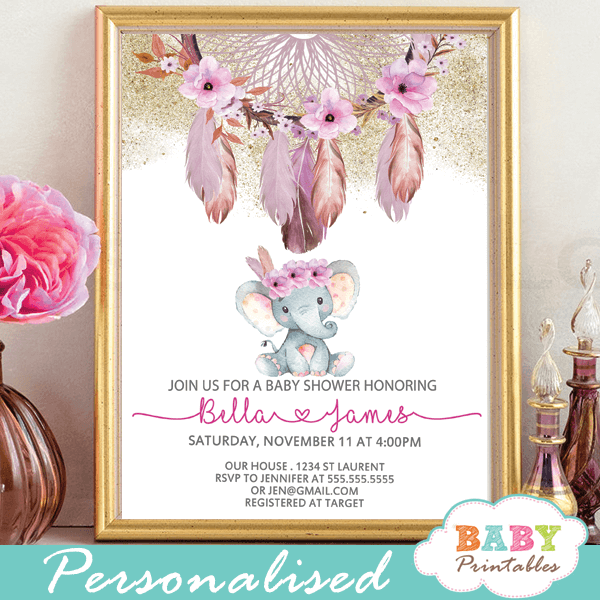 The elephant baby shower invitations feature a hand painted watercolor native American dream catcher and an adorable baby girl elephant wearing a floral pink bow with feathers against a white backdrop sprinkled with faux gold glitter. 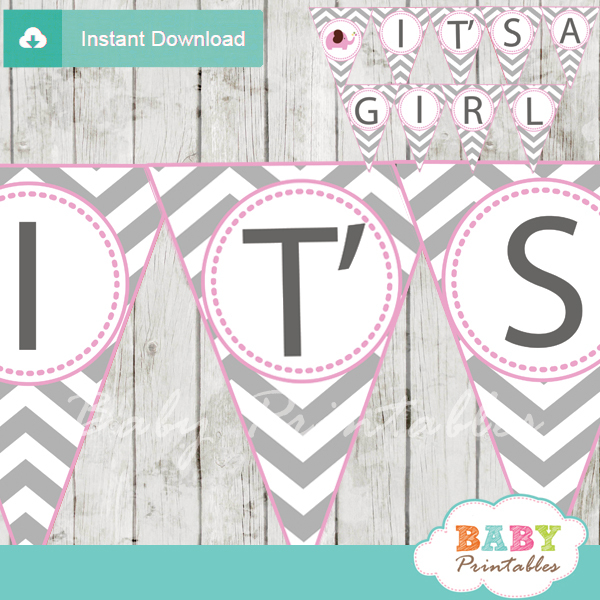 A beautiful bohemian chic tribal dream catcher elephant baby shower theme for girl.